Astonishing suppleness in just 10 seconds! A fresh sensation. 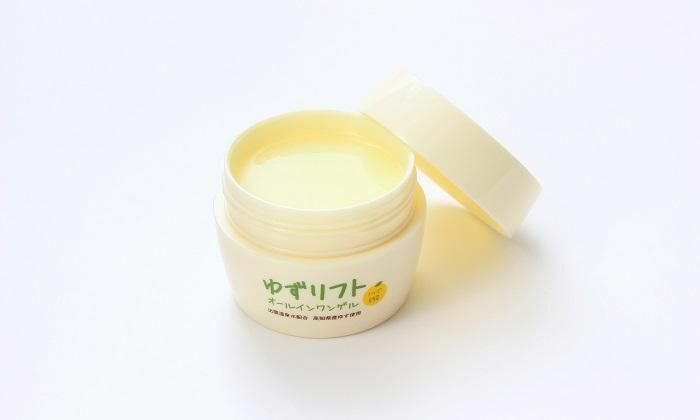 An all–in–one gel that uses onsen water and yuzu grown here in Japan to give supple, beautiful skin. - Contains an aging care compound including eggshell membrane extract, proteoglycan, argan oil and royal jelly etc. 1.After washing your face, scoop out the proper amount with clean fingertips. Then spread the gel gently and evenly on your palms before applying evenly over your whole face. 2.After application, cover your face with the palms of your hands and gently press down against the whole surface. Setting yuzu afloat at an onsen before bathing is customary of traditional Japanese beauty culture. 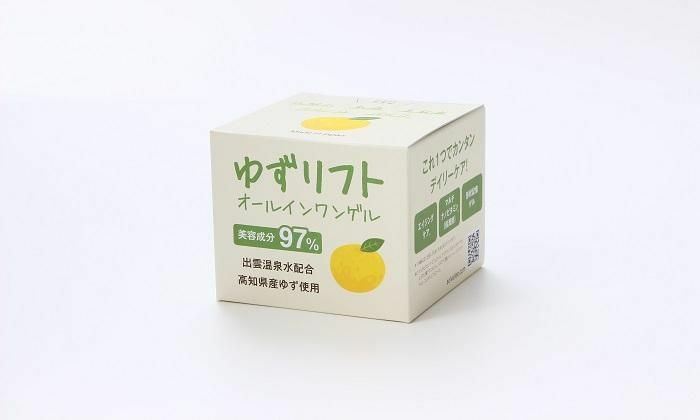 The natural beauty ingredients found in the onsen along with the yuzu's natural fresh and juicy fragrance heals not just the skin, but the spirit as well. 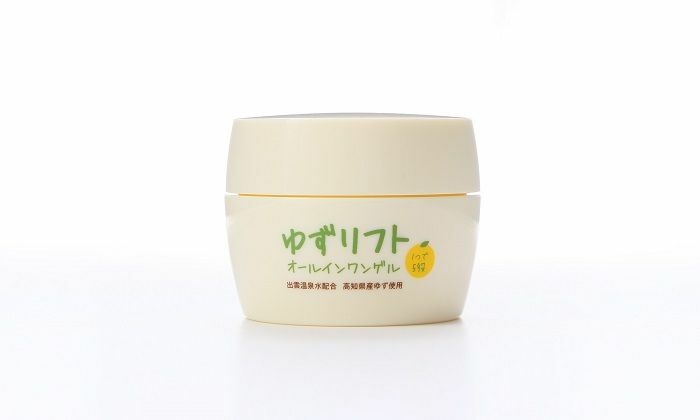 Yuzu Lift is a beauty gel created to provide easy and simple skincare, even on the busiest of days, while giving a hint of Japanese beauty culture that has been handed down since ancient times. A wealth of advanced beauty ingredients are compounded together for skin that is not just moist, but flexible and youthful. It's economical, and has five functions in one container, including face lotion, milky lotion, serum, face mask and cream. With utmost concern for your safety and peace of mind, we have removed all ingredients that would burden your skin. We would definitely encourage you to give it a try. Sol Vallée is a health & beauty brand born from a combination of advanced technology and natural plant power. Our mission is to make life colorful while helping to brighten and enrich lives through design and aromatic fragrances. You should definitely take the opportunity to try this collection, which has been developed by Sol Vallée, and grown to be loved by clients ever since Total Esthetic Salon first opened.